This is a jam hosted by and for the AGDG community at 4chan. If you are not a part of the community then this jam is not for you. Starting October 24th, you will have 7 days to make something spooky. 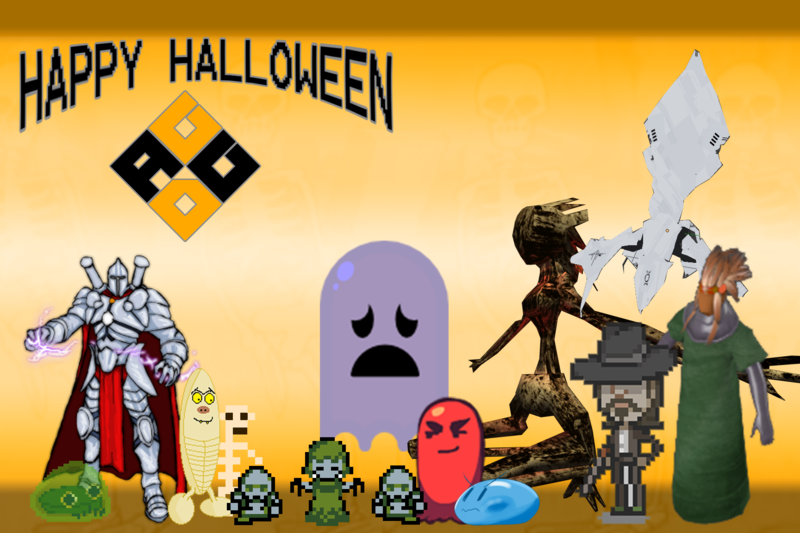 All submitted games will be played in a live stream on Halloween! Best of luck and remember to have fun! Stop the zombie invasion from spreading. A halloween-themed super mega worm clone.